Natural stone cladding harvested from the land where the Orangerie is built, as well as large windows overlooking Sandton, Rosebank and Johannesburg CBD, reminds of the late nineteenth century trend of converting the stone and glass built “orangerie” - that housed exotic tropical plants - into a “Residence for Royal Guests”. 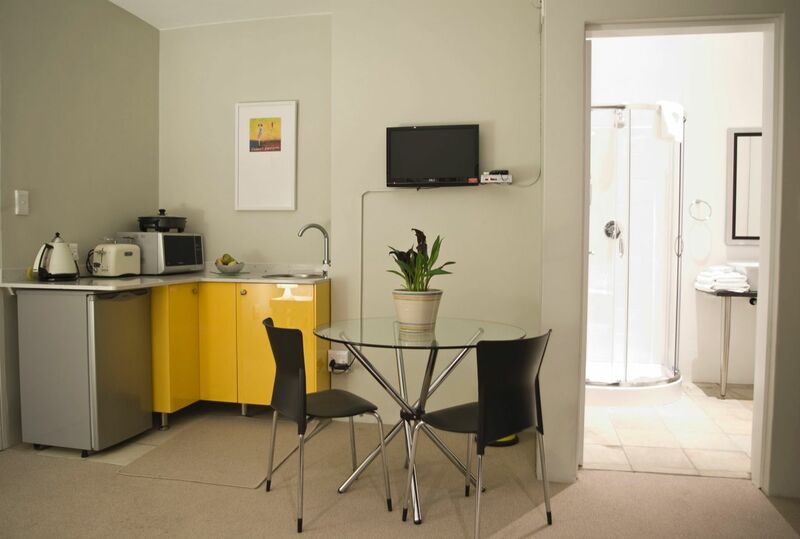 Ideal for the business and vacation traveler alike, the nine modern en suite studio units at Orangerie are equipped with a kitchenette for self catering or bed and breakfast - maximum 2 guests per unit. Rates indicated are for 2 guests, self catering - breakfast available on request. 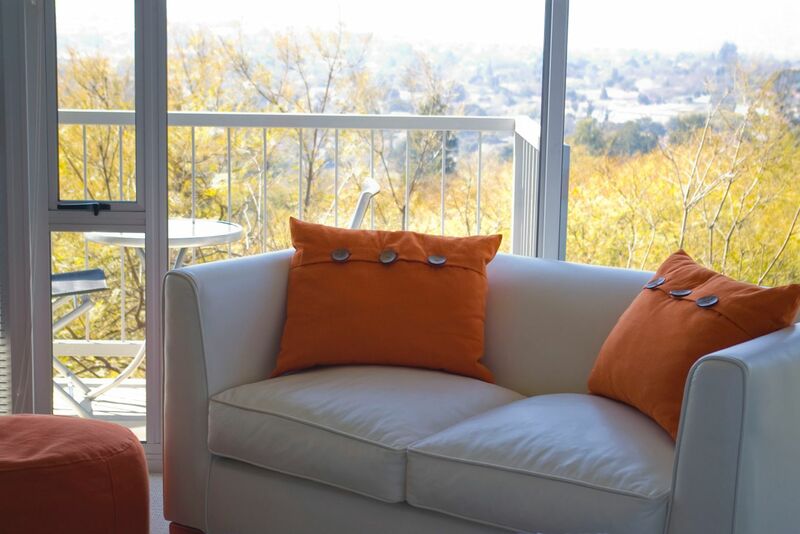 Units are spacious with a beautiful view overlooking Rosebank and Sandton. Extra length queen size bed, small dining table, couch, bed linen, towels and cleaning is provided with a laundry service close by. Each unit is also equipped with DSTV (hotel bouquet), air conditioning/heating, wireless internet and a built-in safe. Rates are for self catering. Breakfast on request. 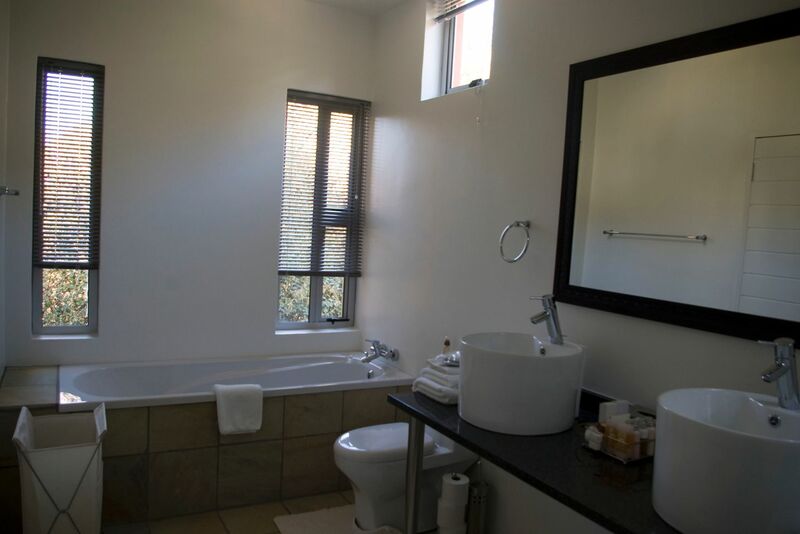 Centrally situated 1.5 km from the popular Cresta shopping centre, 4 km from dining districts, Greenside, Parkhurst and Melville and approximately 15 mins from the city centre of Johannesburg, Sandton, Hyde Park, and Rosebank, 20 mins from Fourways. Johannesburg International and Lanseria Airports are both half an hour away. ***Please note: For reduced rates for a week’s stay and reduced rates for a monthly stay's, please enquire. "We had a wonderful stay at the Orangerie Guest House. It is clean, modern, safe and has everything you need. It was also very central for all our needs. Management and staff are friendly and always helpful. This is now our new "Home away from home". "Absolutely great and comfortable stay close to all the required amenities!" 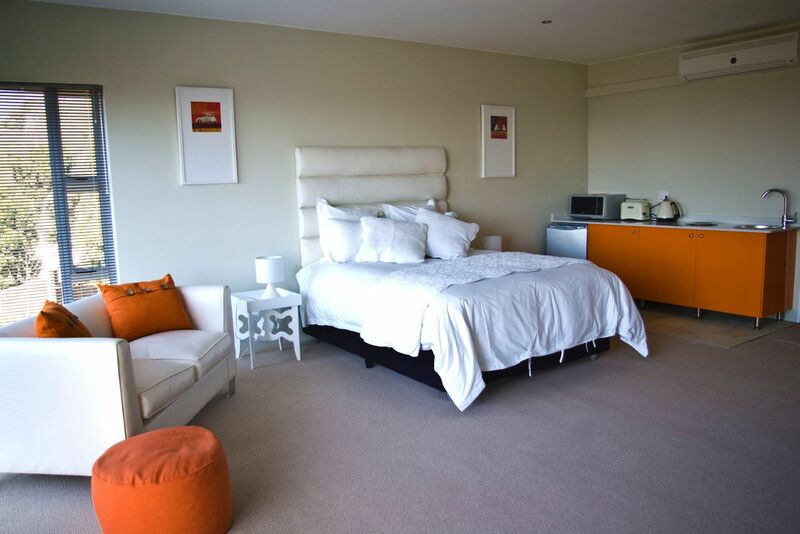 "Very excited I went to Orangie and was not disappointed the rooms, they are amazing. 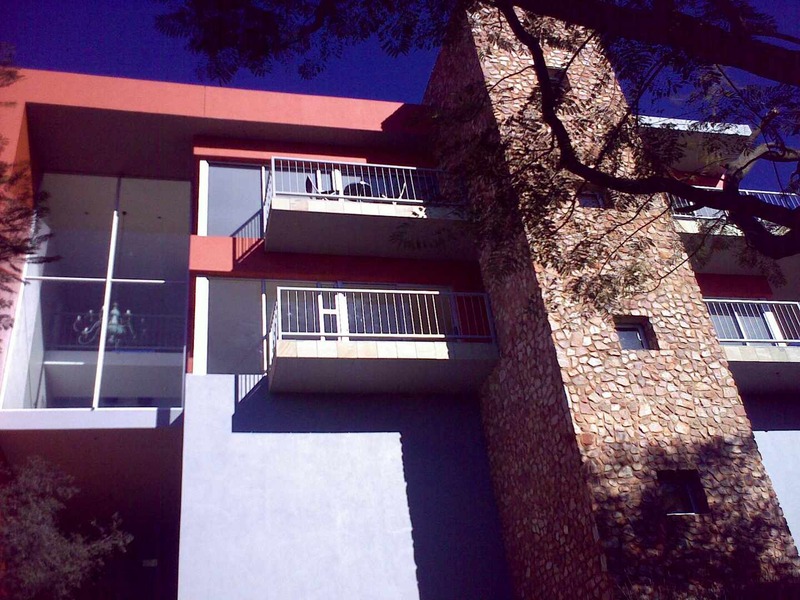 Elna is very welcoming and you feel at home, its a home away from home. Not only are the rooms clean and neat but there is a beautiful view. To sum everything up definitely going there again, great weekend. " 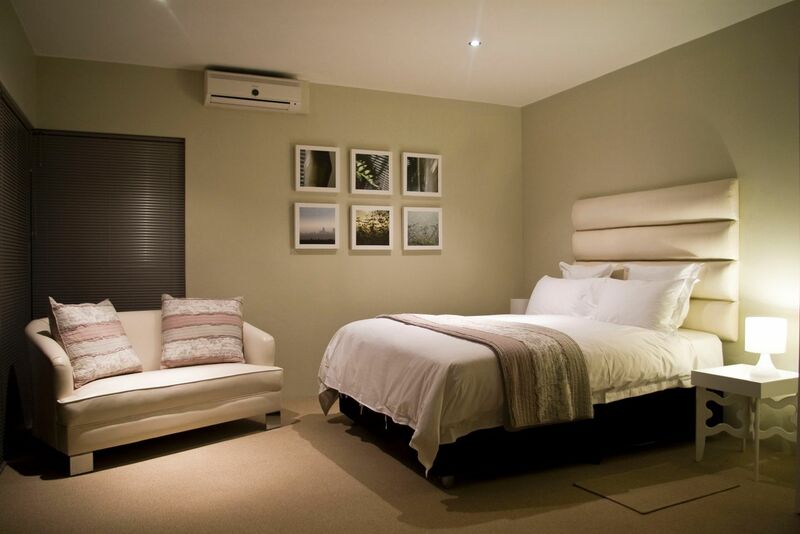 "I would certainly recommend Orangerie Guest House. 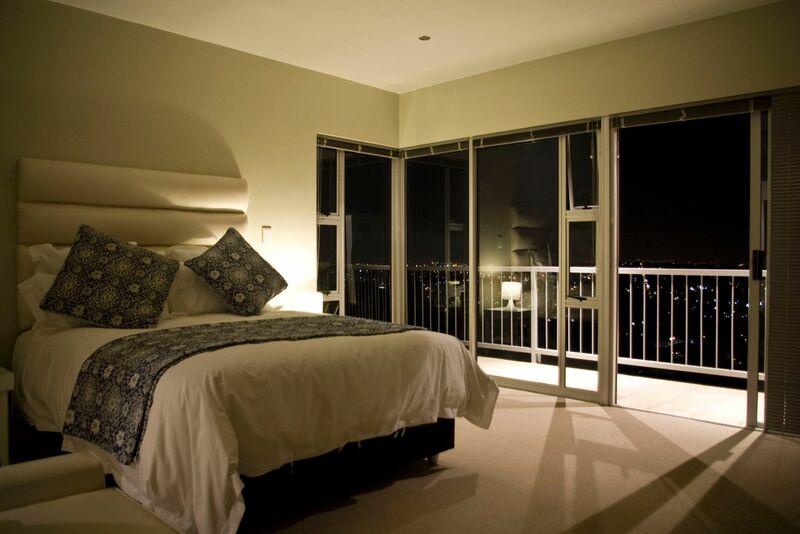 Rooms are beautiful and clean and views are amazing! Will definitely be back! " "Stay at Guest Suite Vista"
"Wonderful place to stay. Friendly, warm and welcoming. Stunning location and views. Lovely spacious rooms. Can definitely recommend. "The best view in comfort"
"We had a wonderful time. I was very impressed with the place, the view and the comfort of every room. It is definitely a place I would recommend for people that wants to feel like they’re home." "Me and my family we had a great time, Elna was very friendly, we will be coming back soon,"
"Orangerie is perfect. 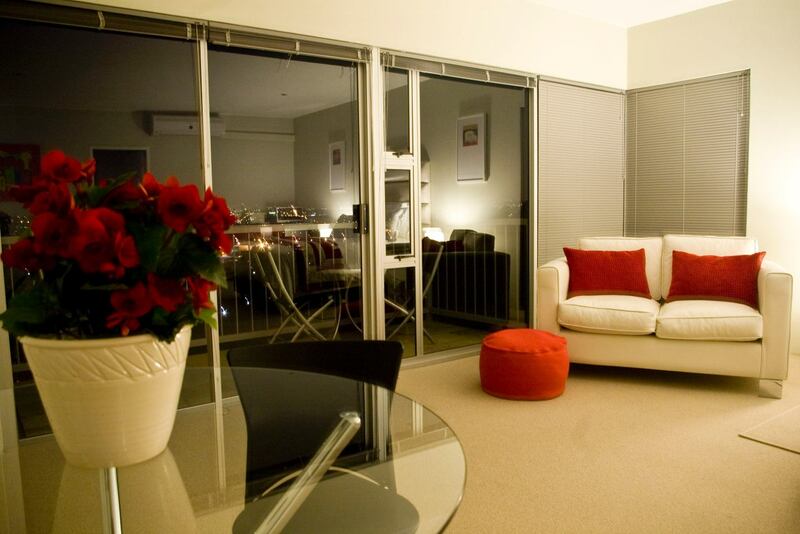 perfect location, perfect accommodation and perfect hosts. 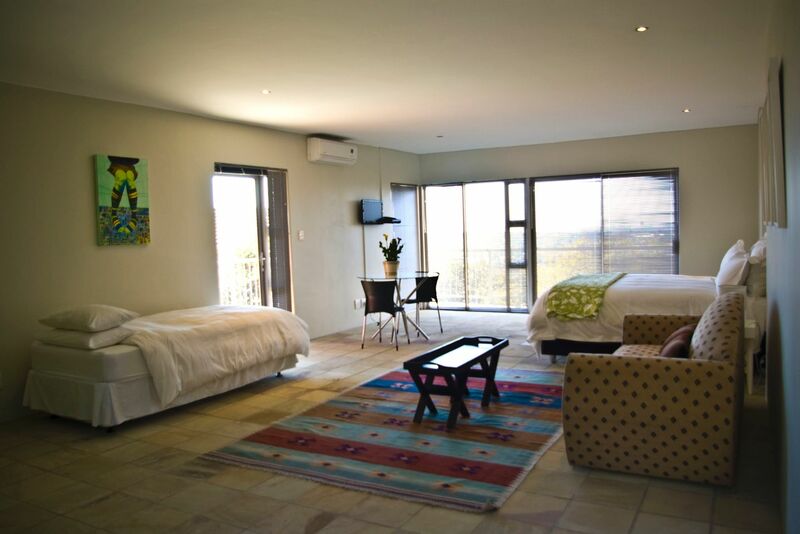 I am in Johannesburg for 2 weeks every month and this is where I will be staying from now on! "Thank you for a wonderful time. 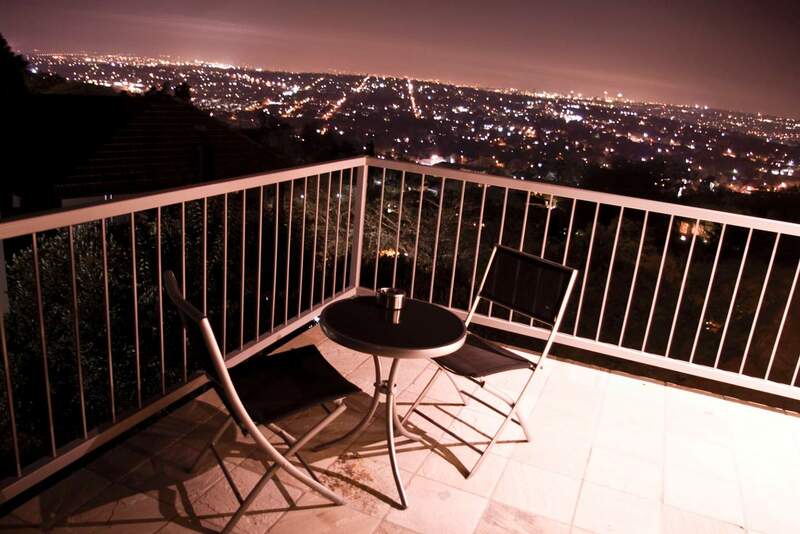 Elna is a very hospitable host and the view at night over Johannesburg was fantastic." "Our stay was so enjoyable. The family room was clean and spacious and the view was spectacular. Our hosts were very kind and hospitable. The vista is private, without being too secluded. My kids and hubby and I felt thoroughly relaxed there. Will definitely revisit." "The rooms are very comfortable, neat and clean. I love waking up to the sound of birds instead of traffic!" "Best view, best place, best service!" 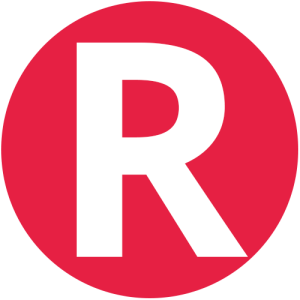 "Both my partner & I thoroughly enjoyed our stay, particularly given it was an extended period due to being between leaving once home & moving into our new one. Elna is a very kind, considerate & thoughtful hostess, and the cottage itself is lovely. Moving home can be very stressful, and waking up to..."
"Both my partner & I thoroughly enjoyed our stay, particularly given it was an extended period due to being between leaving once home & moving into our new one. Elna is a very kind, considerate & thoughtful hostess, and the cottage itself is lovely. Moving home can be very stressful, and waking up to a host of different bird calls every morning, put the day into a wonderful perspective. " 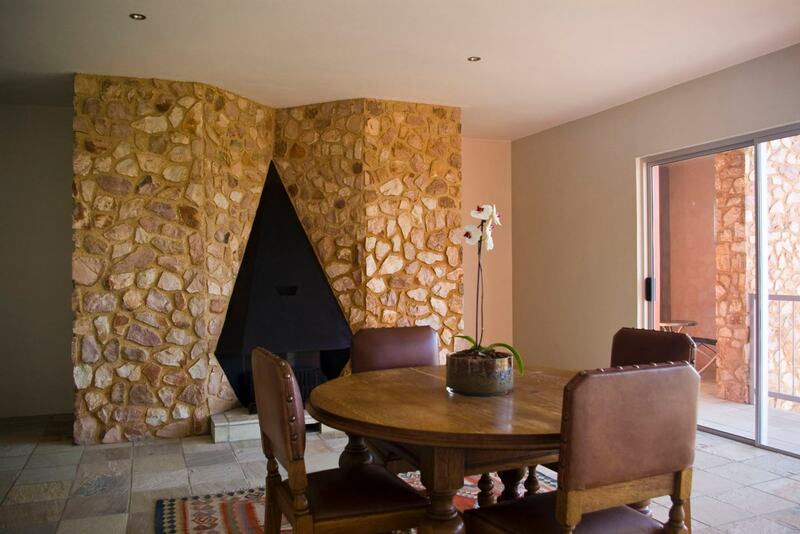 "Best Guest House in Johannesburg,." 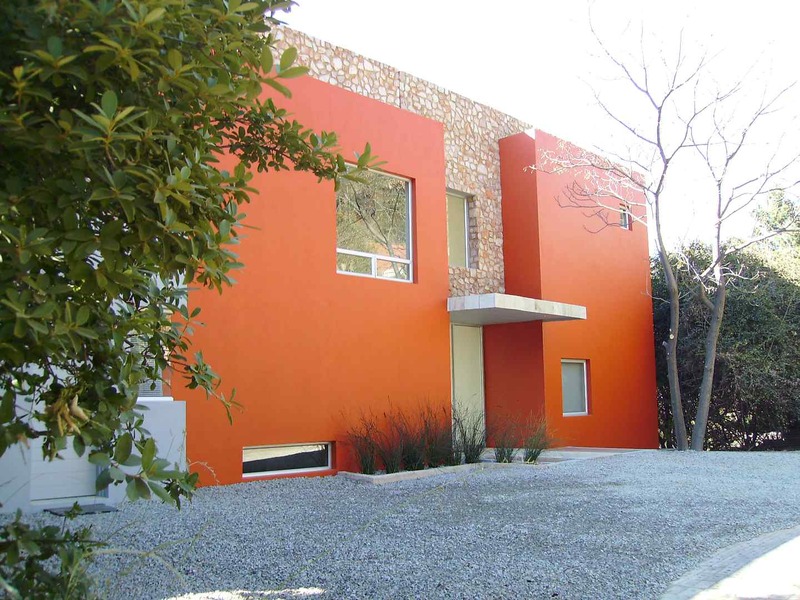 "Elna, is a wonderful host and made our stay a wonderful experience. A pity that we could only stay for one night. The rooms are beautiful. The attention to detail is a must experience. Thank you Elna we will be back. "It's beautiful, comfortable and spacious. The decor and service are impeccable. It was really enjoyable staying there."